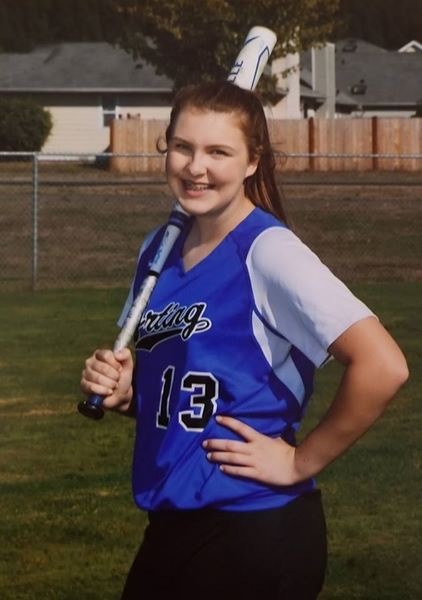 Kaylee Gresko is an eighth grade student at Orting Middle School in Orting, Wash., and is a member of her school’s softball, basketball and volleyball teams. Kaylee has gone above and beyond the normal classwork at Orting and played a big role during Orting’s Awareness Week, advocating for cancer awareness, mental health awareness and drug prevention. As the leader of advertising, her team created posters, social media posts and announcements about how many students were participating and how students could get involved. Kaylee is identified as a leader by nature, nominated by her classmates to the school’s leadership program and also serving two years on the National Junior Honor Society. In the realm of athletics, she is a three-sport athlete and was named the Athlete of the Year. 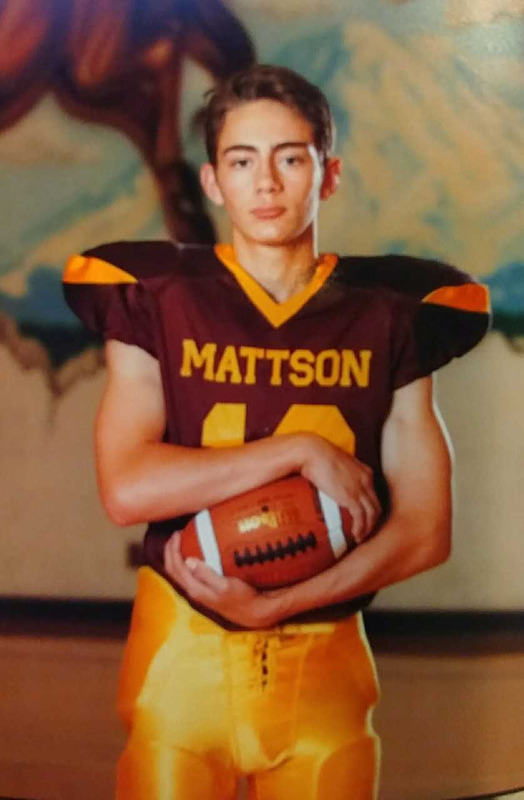 James Morgan is an eighth grade student at Mattson Middle School in Covington, Wash., where he participates in football, basketball and baseball. James has been praised by coaches and administrators for his commitment to his schoolwork, athletic endeavors and classmates. Mattson Head Football Coach Patrick Henderson says James is a leader in the way that he interacts with everyone he encounters and is able to move past any negative situations. This year, James suffered a season-ending knee injury but still did not miss a single practice the rest of the season, being a leader by encouraging his team and helping in any way he could. Despite the injury, James was always positive and continued his enthusiastic leadership.